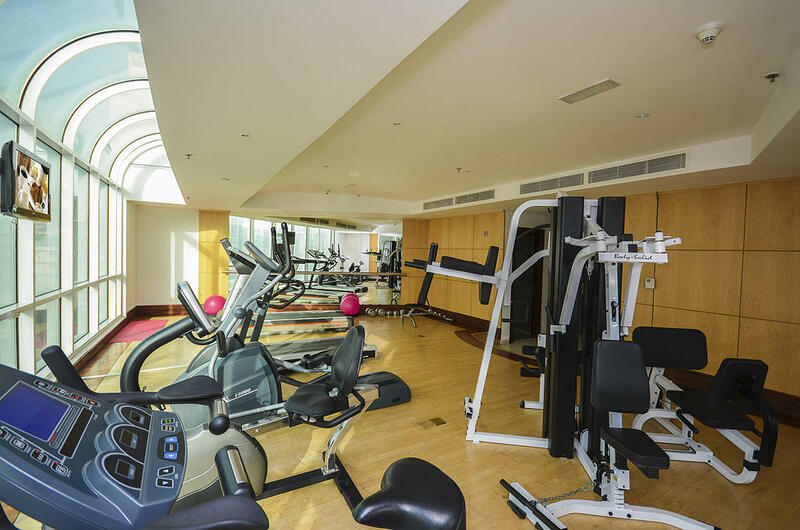 Grand Midwest Tower -Media City offers its guest luxury GYM facilities, modern, steam and Sauna rooms. 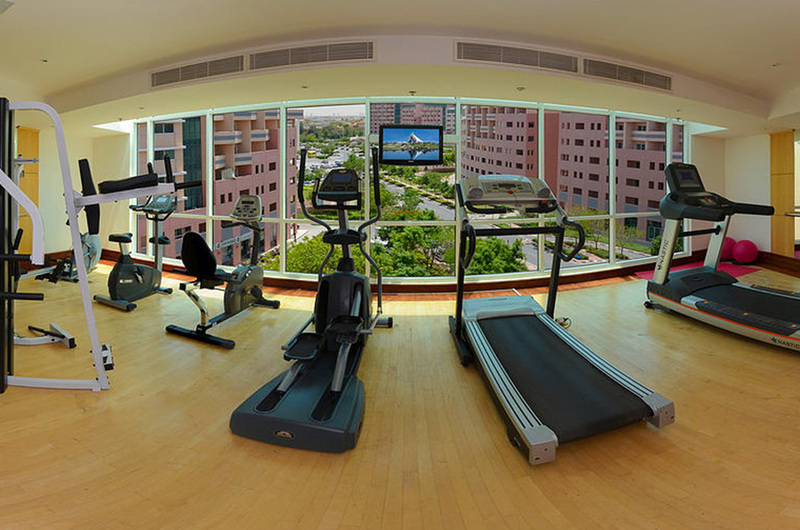 ﻿With striking views across Media City Arabian Gulf, it is pleasure to keep fit while you stay with us. The Gym is opening from 9.00am until midnight. 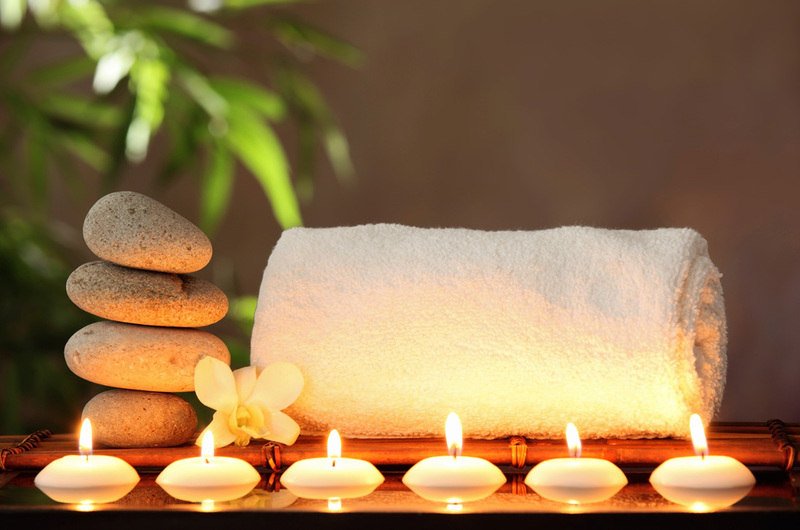 Escape to our soothing SPA for the ultimate in pampering and relaxation. 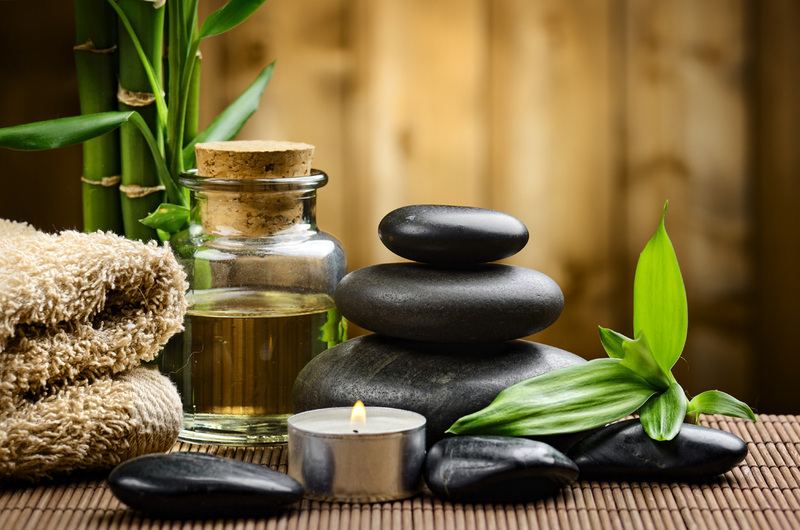 Professional, highly skilled therapists perform a variety of specialized massages for relaxation, sport, therapeutic and holistic benefits. The Spa can be enjoyed from 10.30 until 21.00 hours.